Engineered with inorganic LCD panels and an inorganic phosphor wheel. The newly designed laser light source delivers 20,000 hours*3 of maintenance-free use. And with the advanced electrostatic filter having an equally long-lasting life, you enjoy peace of mind in using these highly reliable laser projectors. White light is created through combining the blue and yellow light beams. The advanced optical engine in the EB-L1515SNL precisely adjusts the blue and yellow light to create brilliant white highlights, bringing a refreshing vibrancy to your images. The EB-L1515SNL provides precise brightness adjustment in increments of 1%. This combined with the Constant Brightness mode maintains brightness at a given value to match the venue or subject to deliver astonishing picture quality. 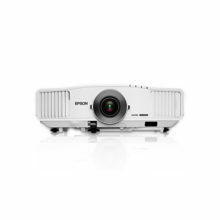 The Epson EB-L1515SNL offers an extensive line-up of optional lenses to fit any venue or subject. A revolutionary invention of Epson, this powerful lens is especially useful for environments with extremely limited lens-to-screen distances. The short throw ratio of 0.35 with zero-offset and the projector’s front-mounted exhaust system means you can project onto 100-inch screens even from as near as 72 cm away. When combined with lens shift (+25% vertically, ±15% horizontally), these features simplify usage where space is at a premium. EB-L1515SNL can be rotated 360° in any direction — horizontally, vertically and rotationally — without any loss in image brightness. This makes it ideal for a wide range of applications, such as projecting onto ceilings and floors. 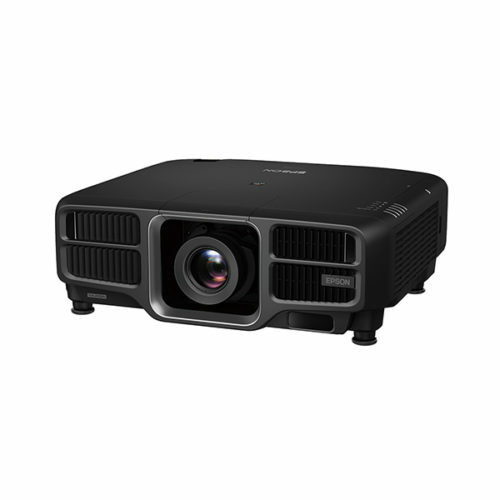 Offering a variety of functions for multi-projector installations, the EB-L1515SNL lets you adjust brightness, colour and the position of overlapping areas for seamless, beautiful displays. There is also an Auto Scaling function for easy multi-projector displays and an Advanced Edge Blending function for more precise edge-blending adjustment. 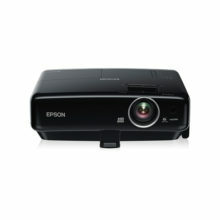 The Epson EB-L1515SNL is compatible with a wide range of external devices, and additional ports now include DVI-D, HDMI and HDBaseT. Ideal for large venues, HDBaseT can transmit Full HD video, audio and Ethernet at low cost through cat 5e/6 cables up to 100 metres. Now you can send messages or announcements as JPEG files simultaneously to any number of projectors on a network. 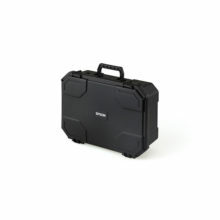 This makes the EB-L1515SNL projector very useful for immediate communication needs or even emergencies. The camera capture function allows administrators to preview errors on-screen remotely in real time simply by linking up to the same network used by the projector. 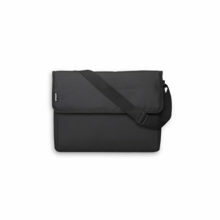 This translates to faster support and minimal projector downtime. The temperature log records unusual temperature fluctuations to provide administrators with information when troubleshooting. Recording is automatically triggered by changes in projector temperature and is measured at 15-minute intervals for up to a total of 24 hours in a group. Each log can hold up to a maximum of 7 groups. Prevent unexpected shutdowns with detailed records of up to 60 voltage logs. This function helps administrator to identify the cause and time of the sudden shutdown due to momentary voltage drop.